High elevation with superb vistas and views. 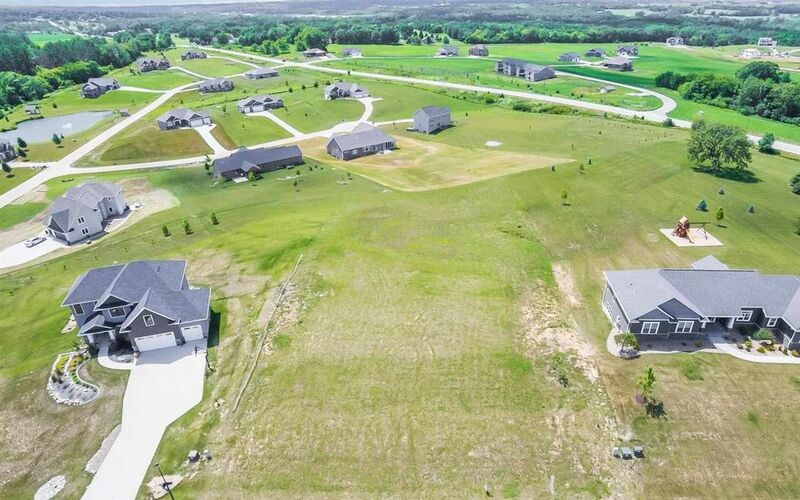 Ideal location close to Coralville Lakes, Golf Courses, Parks and Walking/Biking/Snowmobile trails. One of the best building sites in MacBride Estates. No specified builder.